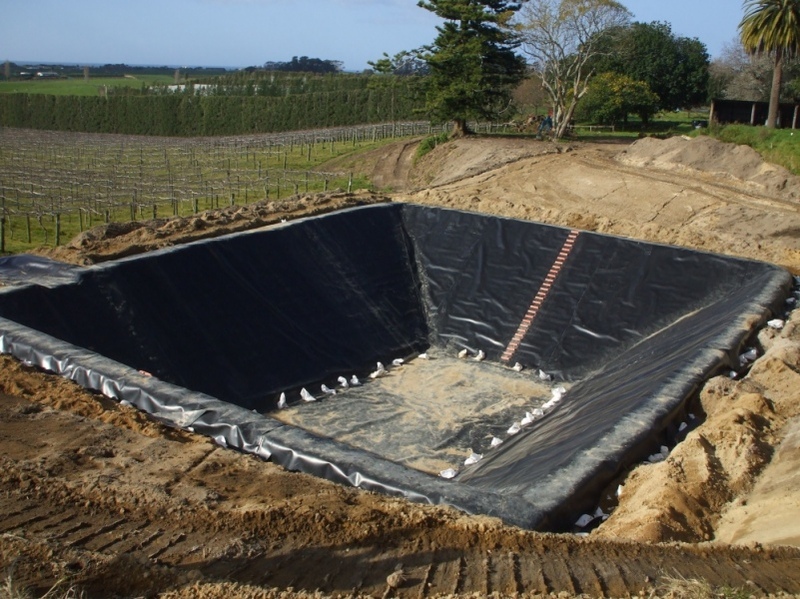 HDPE is a high quality, high density polyethylene (HDPE) geomembrane produced from specially formulated, virgin polyethylene resin. 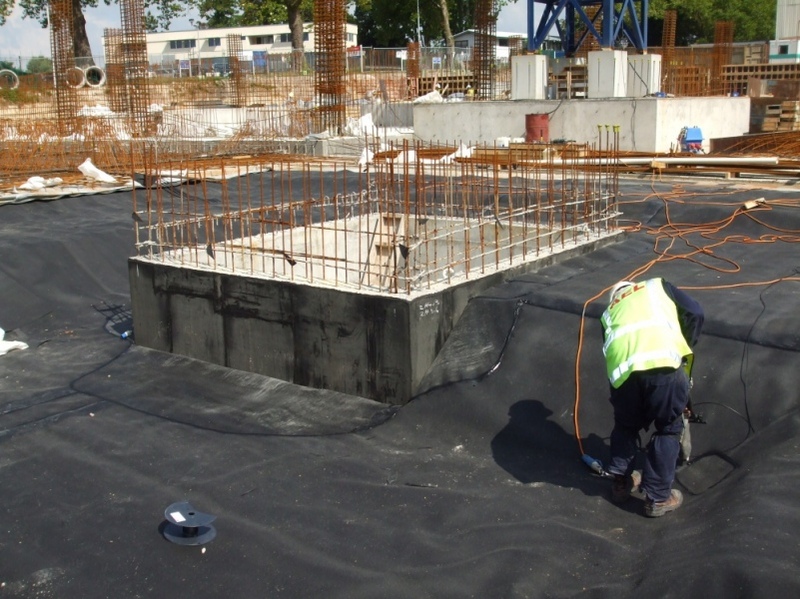 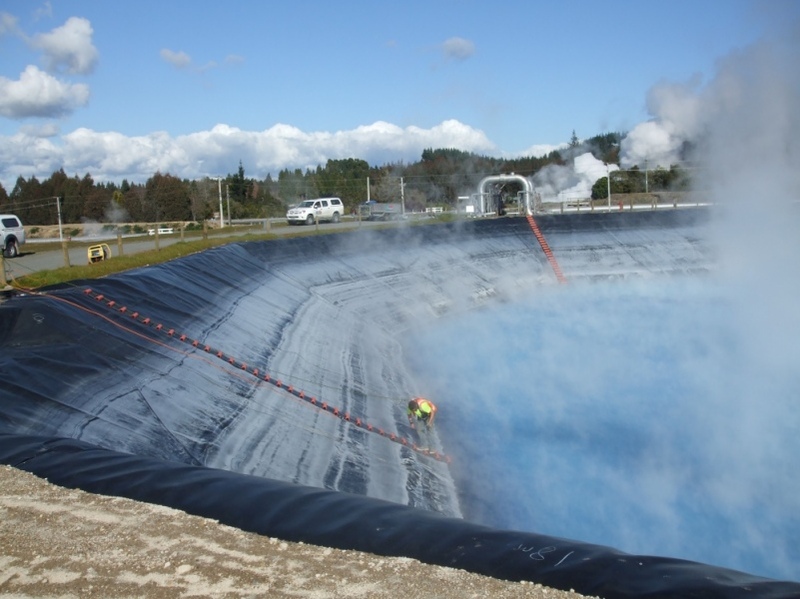 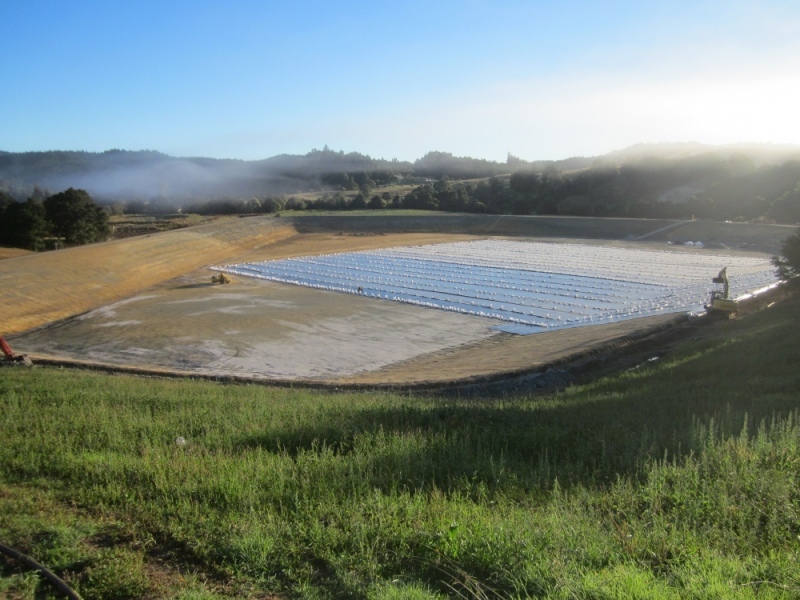 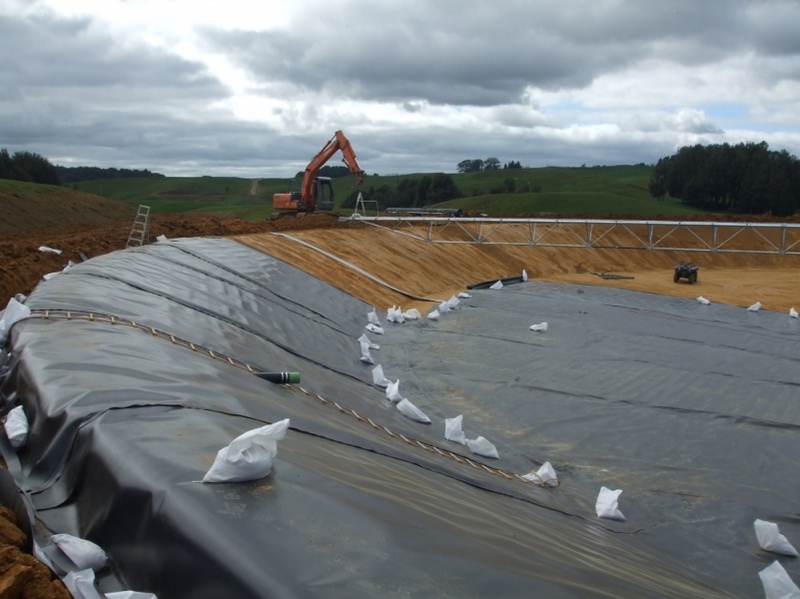 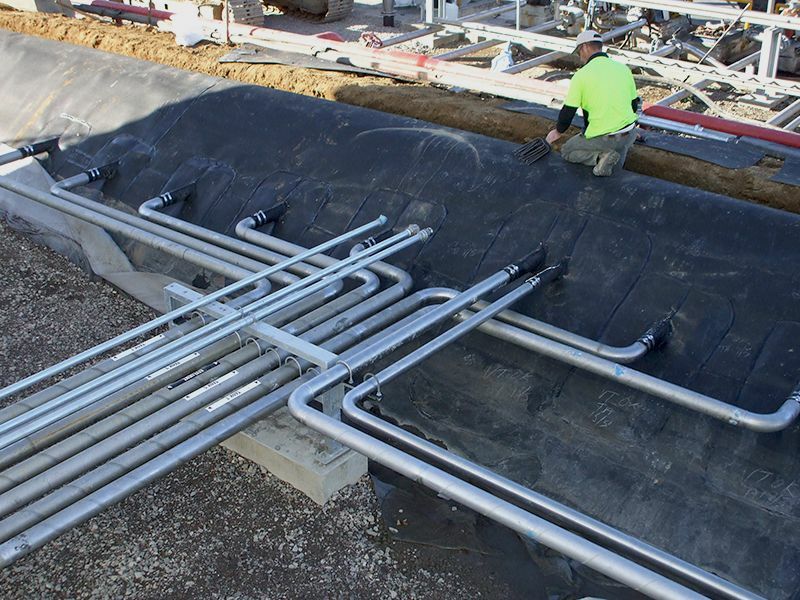 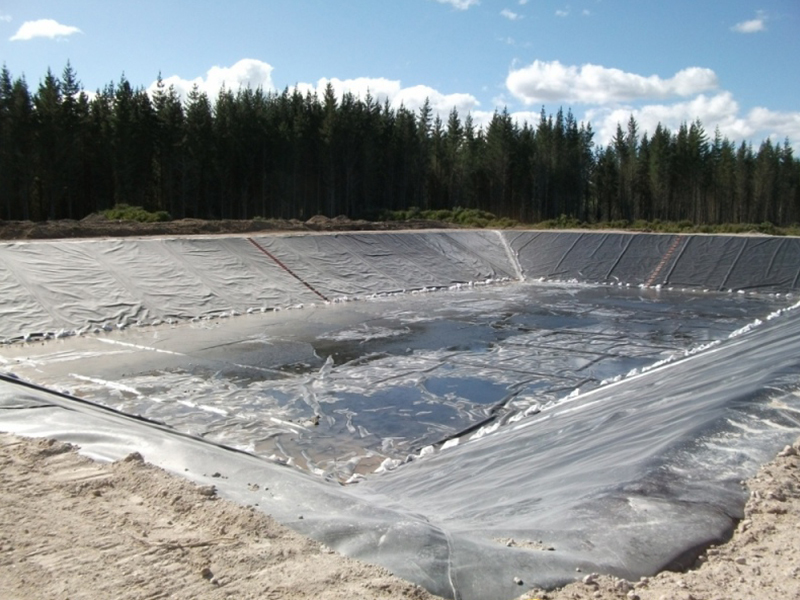 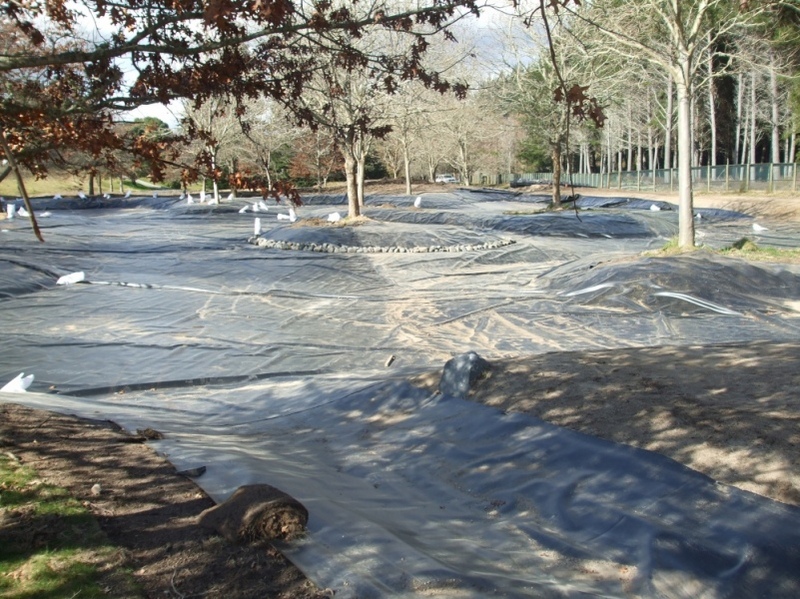 This polyethylene resin is designed specifically for flexible geomembrane applications. 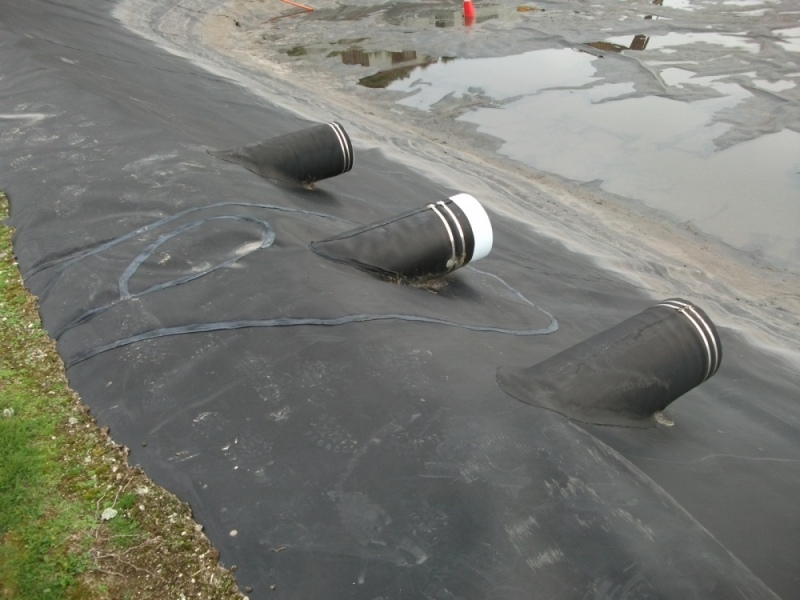 It contains approximately 97.5% polyethylene, 2.5 carbon black and trace amounts of antioxidants and heat stabilizers, environmental stress crack resistance, dimensional stability and thermal aging characteristics, HDPE has excellent resistance to UV radiation and is suitable for exposed conditions.